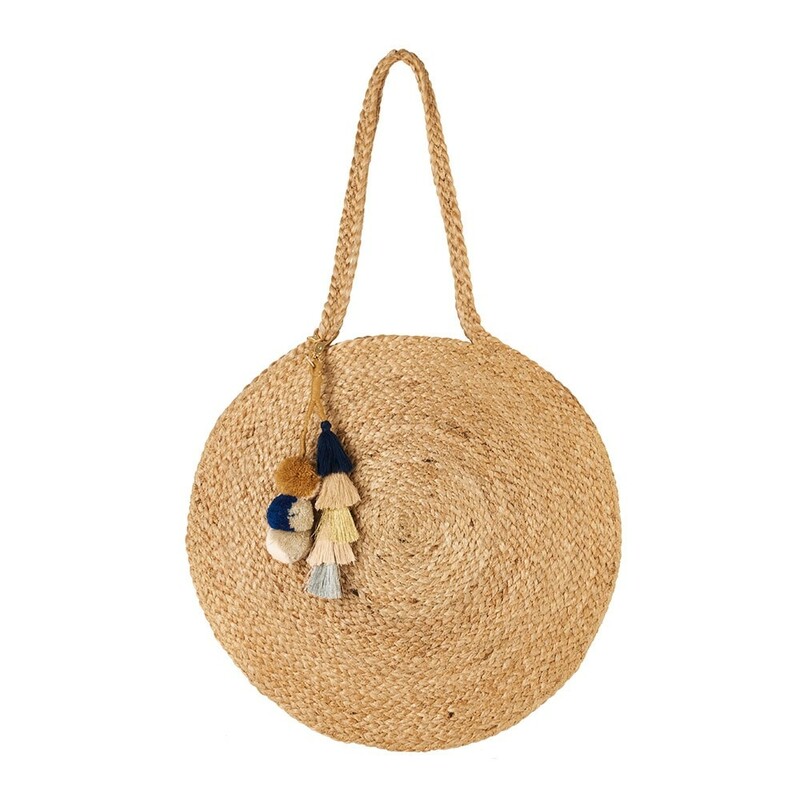 Nothing says spring quite like a straw basket bag. I clambered up in the loft to retrieve mine this morning ready for it's first outing this year. It goes with everything. Mine was from The Tipi.....must have been 3 years ago. I've linked an Etsy one above though I do have my eye on this one with longer handles! 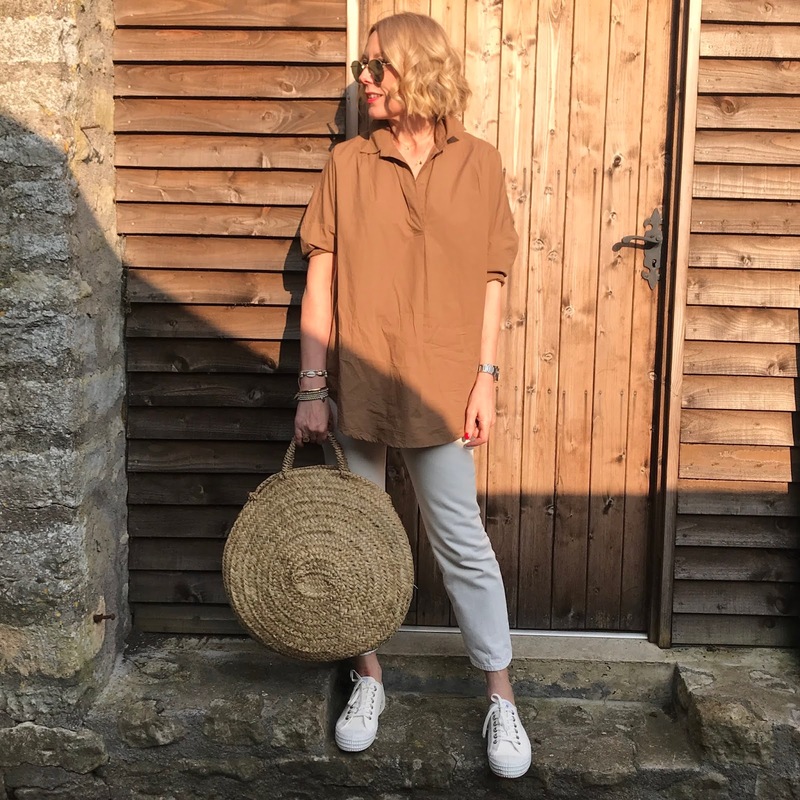 Anyone else have a thing for straw basket bags? Be back tomorrow.....I have the opportunity to dress up a little as it's Mother's Day!